hd00:11Swaddling a newborn. Woman hands are swaddling a newborn girl. The newborn does not like to dress. Child is crying. 4k00:11Girls in curlers paint their lips and help each other. 4? 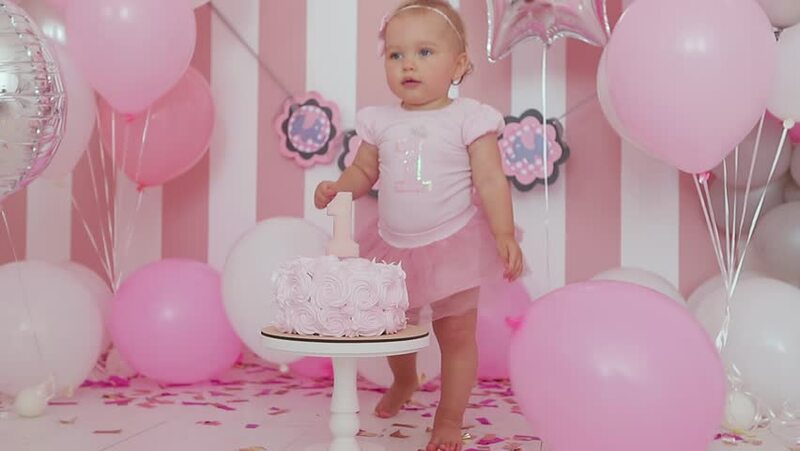 hd00:10Adorable baby girl celebrating first birthday.Birthday party decoration. hd00:08Adorable baby girl celebrating first birthday.Birthday party decoration.